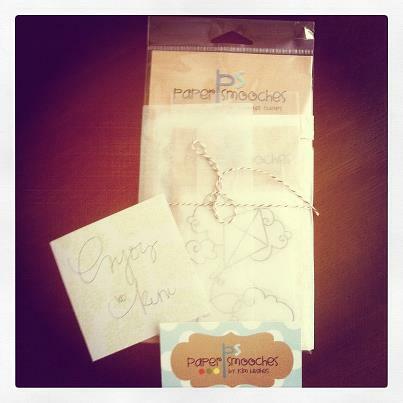 piperloo: Check out Paper Smooches! I just wanted to share my happy mail with you! I won these fabulous stamps from Paper Smooches! I love the stamps at Paper Smooches! I suggest you take a peek at their line! Guaranteed you will find something that you "Need & Want"!